Knee pain is a complaint among people irrespective of their age. There can be various reasons for the development of knee pain and determining the exact cause is essential to obtain proper treatment. Knee Pain Facts – How is the Knee Designed and What is its Function? The knee joint is a combination of four bones namely femur, patella, fibula, and tibia. The knee also has four compartments. These bones and compartments are affected in case of injury, disease, or strain, leading to the development of pain in the knee region. The condition can start in the form of mild discomfort and then gradually worsen. What are the Types of Knee Pain? Knee pain comprises two basic categories. The first type, which is the acute or immediate pain, can be caused due to fractures or tears of the ligament. This type of knee pain can be cured easily with medications. The second type, which is known as long term or chronic knee pain, is caused as a result of an underlying disease like arthritis. To cure this type of knee pain, you will have to cure the underlying disease first. What are the Causes and Remedies of Knee Pain? The pain in the knee region can occur due to diseases or conditions that involve the soft tissues, bones that are seen near the knee joint. It can be caused due to injury, to a ligament or a cartilage. Minor injuries that cause strain or sprain to the knee can also cause the development of pain in the knee. Low level of activity is another main reason for the development of knee pain. Sitting for long hours without any physical movement can lead to the development of pain. With an increase in age, the movement of the knee will involve a great amount of friction between the muscle and cartilages. This can lead to the development of pain in the knee region. A drop in the surrounding temperatures can also lead to the development of pain in the region of the knees. If your knee pain is minor, then you can control the condition by self-care measures like performing physical therapy and wearing knee braces. If the condition of knee pain is severe, then you may have to opt for surgery. When you feel pain, apply ice on the affected area. At first, you can apply it for 15 minutes every hour. When the pain subsides, you can then apply it for 15 minutes once in every 4 hours. To avoid getting frostbite, you can place a towel over your knees and then place ice over it. Surgical repair is also available to treat knee pain. The surgery is called open knee repair surgery or arthroscopic surgery. A total replacement of the knee joint will be essential if the condition is severe. Infections in the knee joint can be assessed by microscopic examination of the fluid surrounding the knees. The condition is then treated by using antibiotics and in some cases, joint surgery will also be required. If you have swelling in the knee region, then raise your knees up as much as possible. Wearing an elastic bandage can also reduce swelling and provide support to the knee region. You can use crutches for walking, so as to provide support. For speedy relief from knee pain, you can go for a joint pain supplement on the market. 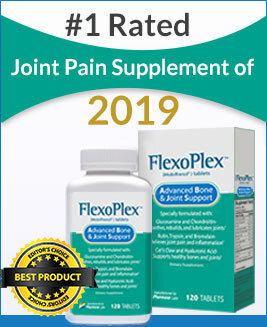 Take a look at the top rated joint supplements on the market and find the most suitable and convenient option. If you are suffering from medical conditions like arthritis, which affect the immune system, you will be very much prone to developing knee pain. Baker’s cyst is a main reason behind the development of knee pain. This is a fluid-filled swelling, which occurs behind the knee, along with the inflammation. Rheumatoid and gout are two inflammatory kinds of arthritis that cases pain in the knees. The degeneration of the cartilage surrounding the knee can lead to a condition known as osteoarthritis; this condition can be caused as a result of other major issues like arthritis. A less common condition that can lead to the development of knee pain is bone tumor. Diseases related to the immune system that affects various body parts can also cause knee pain. Infections related to the bone are another serious, but rare case of pain in the knee region. The infections can be characterized by other conditions, which include chills, or even, extreme climatic conditions. Osegood Schlatter disease is another condition, which is characterized by the inflammation of the tendons near the kneecap. There will be local pain and tenderness that is experienced. This is the most common cause of knee pain development in children. You can take proper rest and avoid activities that lead to the development of pain in the knees. Do not stand for long periods of time. If you stand, then do so on a soft and cushioned surface. Obesity is one of the reasons for the development of knee pain. If you are overweight, then losing a few kilos will definitely help. Before exercising, you should do warm-ups. This will prevent the pulling of ligaments and muscles while exercising. After performing exercises, do a cool down session for 20 minutes. This is essential to prevent any extra strain on your worked up muscles. Instead of running, you can either bicycle or involve in swimming. If you are running, then run on a smooth surface like a track, instead of cemented roads. Do make sure that your running shoes are well fitted. Avoid placing weights on the injured joint to prevent the flare-up of the condition. You can manage weight as well as joint ache; the Turmeric Curcumin Plus is the best option to get relief from joint pain or help to boost the health of your body. How to Treat Knee Pain and Swelling? Swollen knee is the accumulation of fluid in and around the knee joint after an injury or in some cases due to an ongoing knee problem. An Accumulation of the Synovial Fluid: This is also called water on the knee or a knee joint effusion. The accumulation of the synovial fluid can come gradually and then go. Arthritis is susceptible of this kind of symptom. Bleeding in The Joints: This is also called hemarthrosis. Hemarthrosis is usually caused by an injury and the swelling usually come within minutes from the injured time. Gradual Swelling: This swelling develops and fluctuates without an injury. This is usually as a result of underlying knee problem. The fluid will come and go and usually varies in amounts. Arthritis is susceptible of this swelling. This swelling can also occur when the legs are overworked, twisted or knocked. The joints will get irritated and produce a lot of fluid so as to facilitate the healing process. Rapid Swelling: This swelling comes up immediately after the time of the injury. This is usually caused by hemarthrosis when there is accumulation of blood in the joints. There is always too much swelling and the knee usually gets a balloon shape. 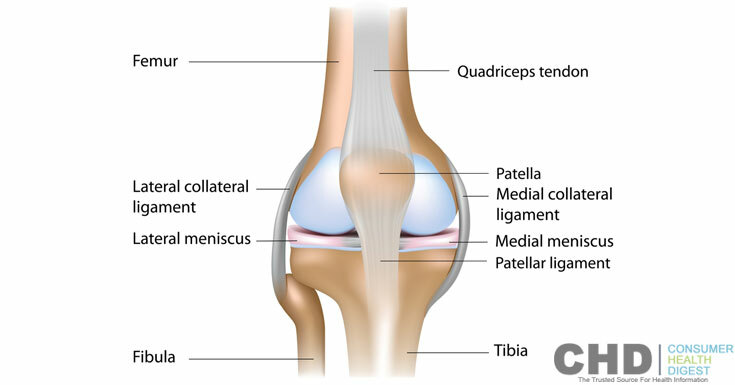 Meniscus Tear: This is a tear which is usually occurs in the outer rim of the cartilage lining the knee. Ligament Tear: This tear occurs when the ligament ruptures. It usually affects the Anterior Cruciate Ligament (ACL). Bone Fracture: Haemorthrosis can occur when one of the knee bones break. Delayed Swelling: This swelling appears a few hours after an injury. This is usually caused by increase in the synovial fluid in the joints. This is as a result of irritation when the knee is slightly damaged. The knee does not feel tense and the swelling varies day to day and in some cases it can come and go as it heals. The healing time for soft tissues such as the muscles and ligament is usually 6-12 weeks but the cartilage usually takes a bit longer because of the poor blood supply. Attention: Do you feel you have knee pain and swelling? Well, you can prevent the pain & swelling by using a joint pain supplement such as Omega XL. This pain relief product is designed to target the root cause thus preventing any symptoms associated with knee pain and swelling. Bursitis: This occurs when there is excess friction on the bursae resulting to inflammation. Haematoma: This is trauma in the soft tissues around the knee which causes bleeding. The blood results to a hard lump around the muscles. Tumour: Several types of tumours can cause knee swelling. Knee Cap Dislocation: This happens when an injury causes the patella to move to the side which results to knee swelling. Deep vein Thrombosis: (DVT) This is a blood clot in one of the deep veins. DVT is common after a long travel, surgery and bed rest. Runner’s knee: This is the irritation of the patella tendons resulting to mild swelling. Spontaneous Hemarthrosis: Spontaneous hemarthrosis is as a result of blood clotting problem and the reaction of blood thinness such as warfarin. Compression: This is by the use of tubigrip and knee braces which compress the knee to reduce the swelling. 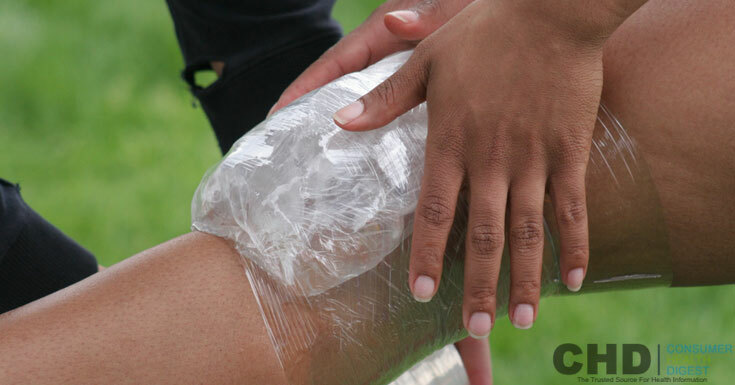 Ice: Ice is usually used to slow down the blood flow resulting to reduced swelling and pain. Cortisone Injections: Cortisone suppresses the immune system leading to reduced inflammation and pain. Aspirations: Aspirations can be done by a doctor using a needle to draw out water in the knee. Use of non-steroidal anti-inflammatory drugs like ibuprofen. Apart from these treatments, Turmeric Plus can also be a hope for you; as it supports healthy body functioning by treating and subduing the inflammatory diseases. It’s up to you to make a proper determination as per your physique. The National Institute of Arthritis and Musculoskeletal and Skin Diseases says that knee problems are a very common condition experienced by people. 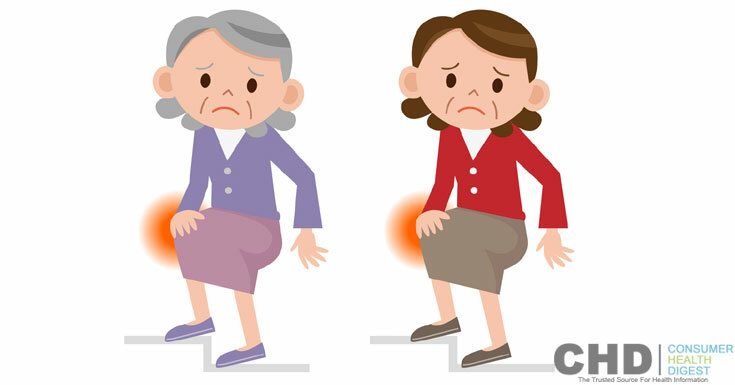 They suggest that an awareness of the condition will be useful in getting timely help for the condition of knee pain. A proper diagnosis followed by a well chalked-out treatment plan will help in alleviating the pain. Maintaining a healthy lifestyle is also absolutely essential to keep your knees healthy and fit. You may also explore Relief Factor Review, which may support you to alleviate knee pain. Knee Pain After Weight Loss – Is There Any Connection? The rheumatoid system or more commonly known as the joints are designed to provide locomotion and movement to the body. They enable us to perform our daily activities and are in constant use. This continued use and exertion makes our joints prone to wear and tear with the passage of time. Not only this, but any excessive stressful conditions subjected on the body also affect our locomotor system. Few joint specialists also suggest for best joint pain supplements such as Turmeric Plus; you need to mark it out does turmeric plus work or not. The Knee Joint – What is it and How Does it Work? The knee joint comes under the classification of synovial joints. These joints are intended to provide a wide range of movement and flexibility needed in certain areas of the body, particularly the limbs. 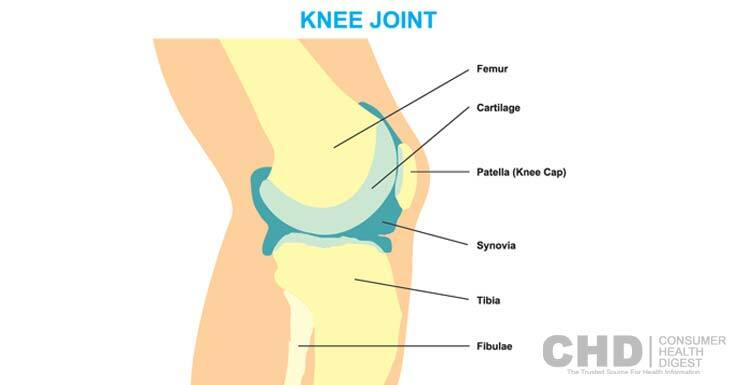 The knee joint is the largest and most complicated joint of the body. It comprises of two sub joints, one larger one between the condyles of the thigh bone femur and the leg bone tibia, and a small gliding one between the circular bone patella and the femur. Attached to the articular (joining) surfaces of the bones are hyaline cartilages called the menisci, which are meant to provide a smooth frictionless surface for the bones to move upon. Surrounding the joint is a capsule, which contains a special kind of fluid called the synovial fluid. This fluid bathes the structures inside the capsule, provides them nourishment, keeps them lubricated, acts as shock absorber and contains antibodies to fight pathogens. Outside the capsule are structures known as ligaments which are important for the structural integrity and support. 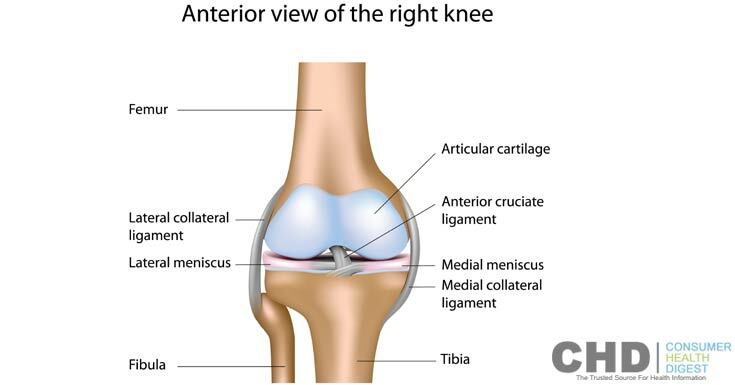 The knee joint has 4 important ligaments, which are the Anterior Cruciate Ligament, Posterior Cruciate Ligament, Medial Collateral Ligament and Lateral Collateral Ligament. The muscles and their tendon attachment s on the joint are also important in this regard, and their contractions cause movements around the joint. The knee joint carries the weight of the body while walking and bears the brunt of it the most. A lot of people are aware of the fact that obesity gravely affects the knee joint and is responsible for the increasing rates of osteoarthritis seen in morbidly obese people. But heavyweight loss, especially one that happens over a short period of time weakens the knee well and often results in pain and instability around the joint. Pain in a joint is termed arthralgia. This is an autoimmune condition in which the body produces antibodies to attack its own cells. The primary symptoms are weight loss, morning stiffness, joint pain and swelling, tenderness, fatigue and fever. However, in this condition, the joint pain is not primarily caused by the weight loss but it may become a factor later on. A variety of drugs are available to for immunosuppression in the body, and if untreated, surgery may also be resorted to. Watch out PuraTHRIVE Curcumin Gold Review: It might help to treat joint pain from the root cause. In this disorder, the cells of the small intestine are unable to digest gluten due to the deficiency of an enzyme. If ingested, the intestinal cells are destroyed by immune cells. This results in mal-absorption of food and thus malnutrition. Weight loss is a major symptom of the celiac disease. Other symptoms include joint pain, bone loss, fat-soluble vitamin deficiencies, seizures, arthritis, recurrent miscarriages and skin problems. By having a gluten-free diet, the affected individuals can enjoy an almost normal healthy lifestyle. Despite being a psychiatric disorder, depression has a detrimental effect on every system of our body. The patients experience prolonged feeling of sadness, change of appetite and sleep, weight loss and body aches including joint pains. 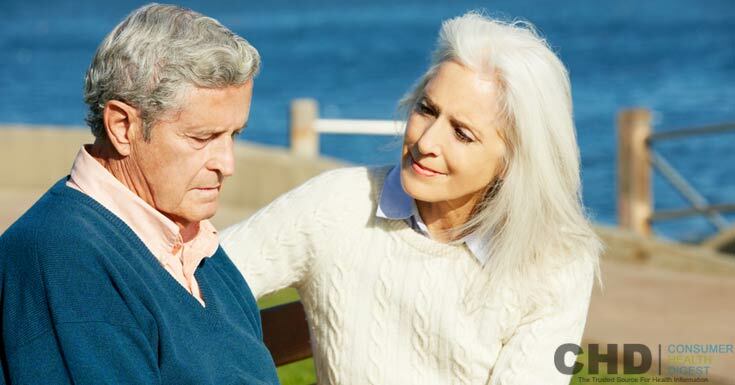 The pains experienced during this disorder are not alleviated by painkillers, and the primary condition needs to be treated in order to cure it. The loss of appetite and weight in depressed people is very harmful and affects the joints as well as other parts of the body. It means inflammation of the liver and is mainly caused by viruses, the most common ones being Hepatitis A, B and C. The symptoms include jaundice, pale stool, dark urine, abdominal pain, fever, weight loss and joint pain. How It Affects Your Joints? Severe weight loss can be harmful to your joints in multiple ways. With the sudden loss of muscle bulk, the ligaments are unable to shrink in the same time span. So the shrunk muscle exerts strain on the joint and causes pain. Loss of essential nutrients from the diet like fatty acids, vitamin A and D also causes joint pain. Similarly, loss of bone density due to malabsorptive diseases or malnutrition predisposes to fractures, which can occur near joints and cause pain. Weakened ligaments may also allow the joint to get dislocated after trauma. Also be sure to maintain a healthy diet to ensure the muscles are getting enough protein and other nutrients to be strengthened because the goal is to make the muscles strong to provide stability around your knee. At the same time, these symptoms can be prevented by using a joint pain supplement. One supplement to watch out for is Omega XL. This supplement is designed to target the root cause of joint pain thus preventing the onset of joint problems.